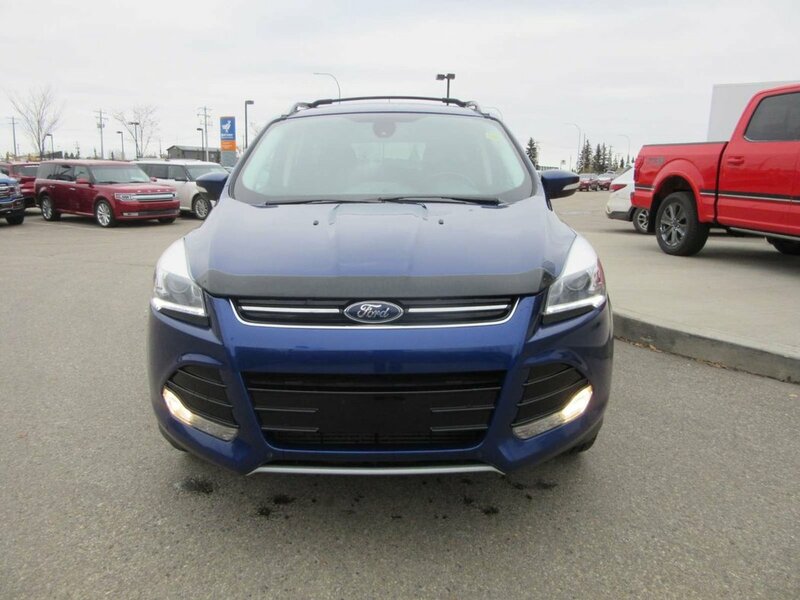 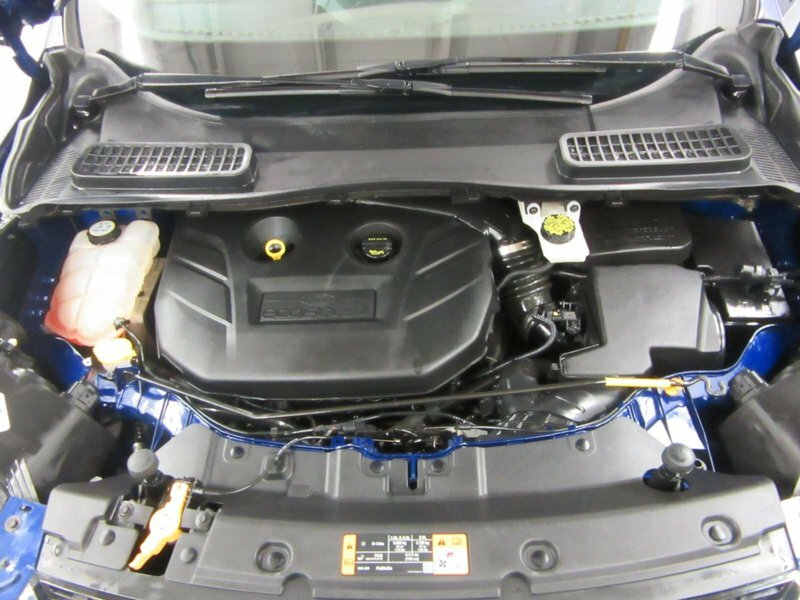 This Escape is equipped with a 2.0L Ecoboost engine that is designed to be powerful yet efficient. 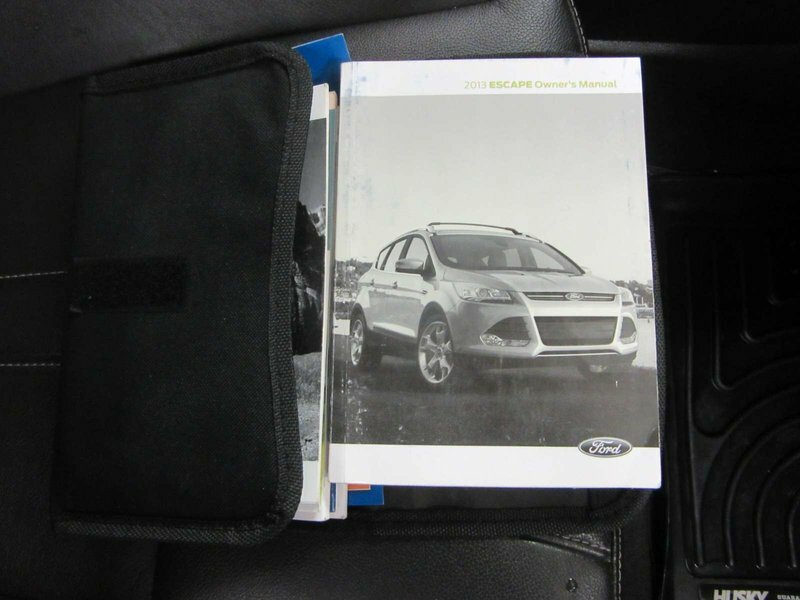 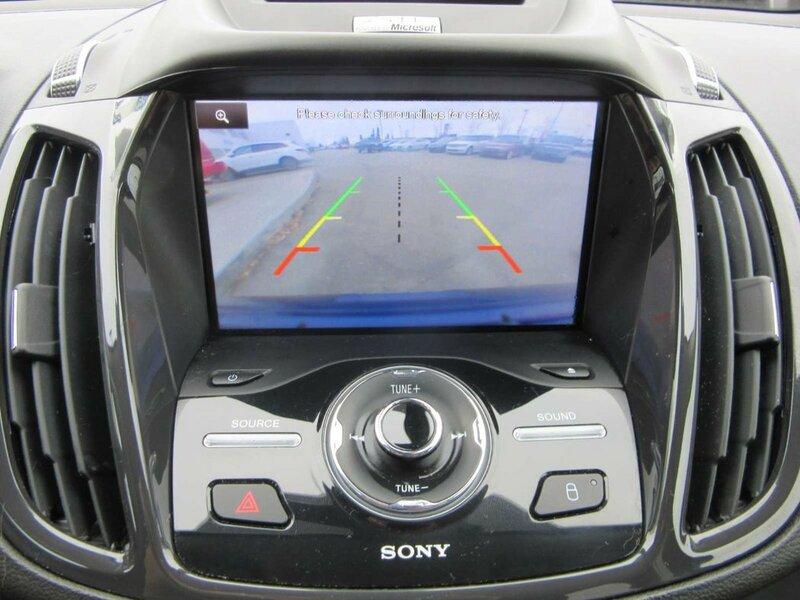 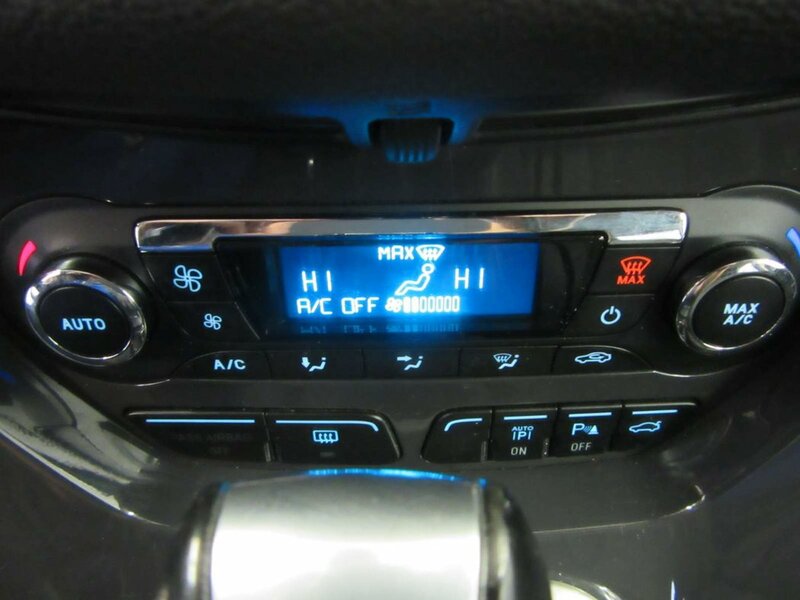 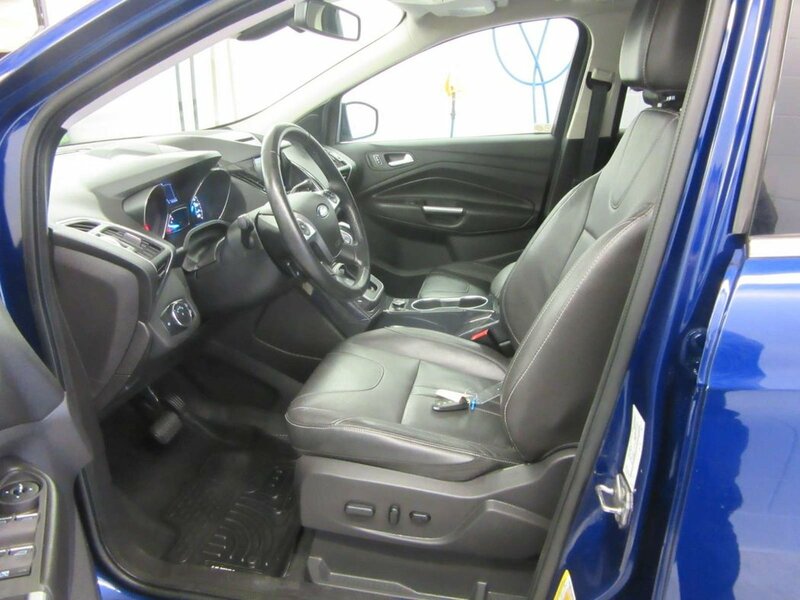 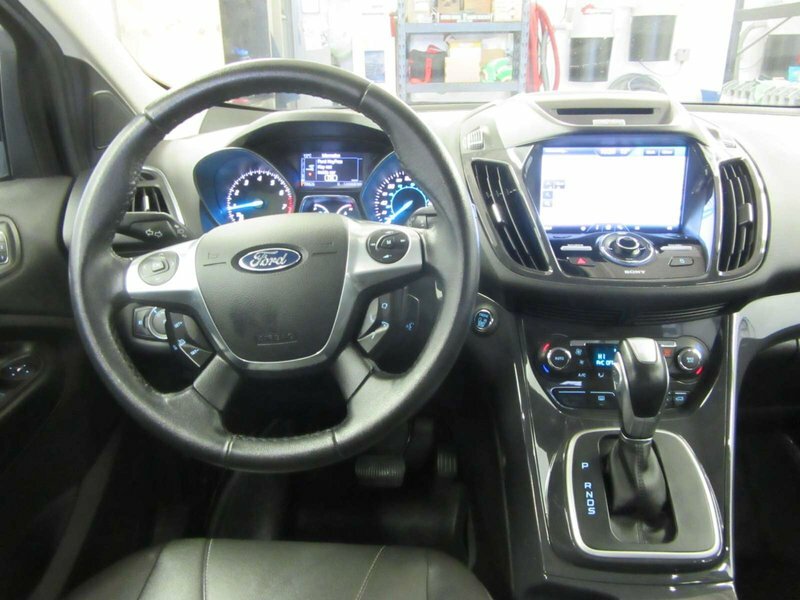 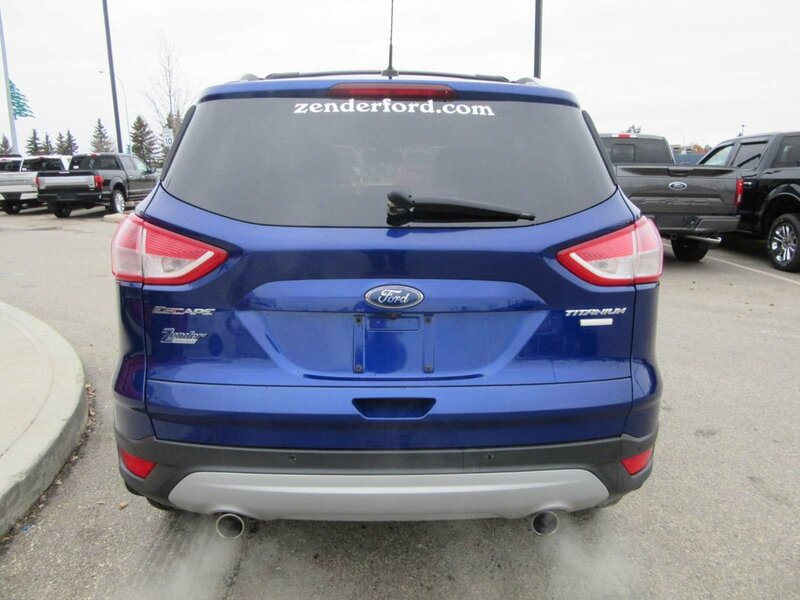 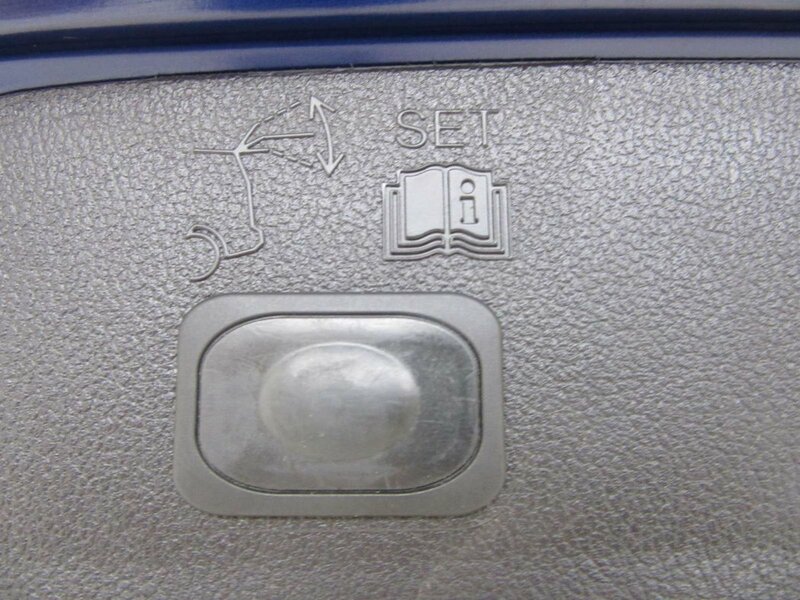 It has Leather seats, MyFord Touch, Reverse Camera System, Navigation, Auto Park System, Remote Start and much more! 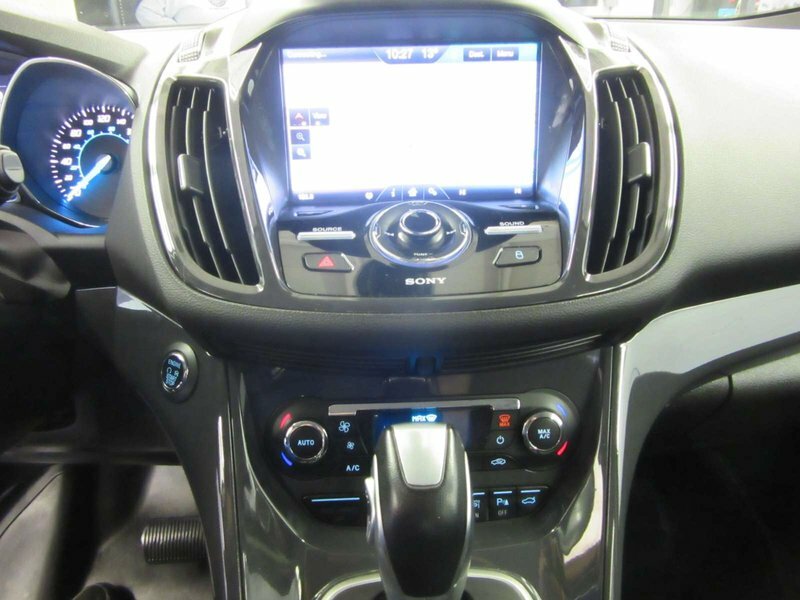 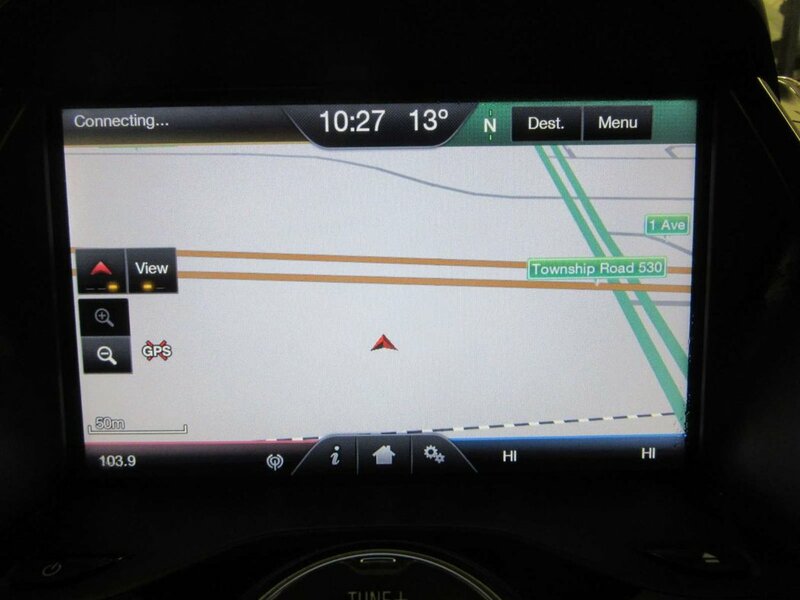 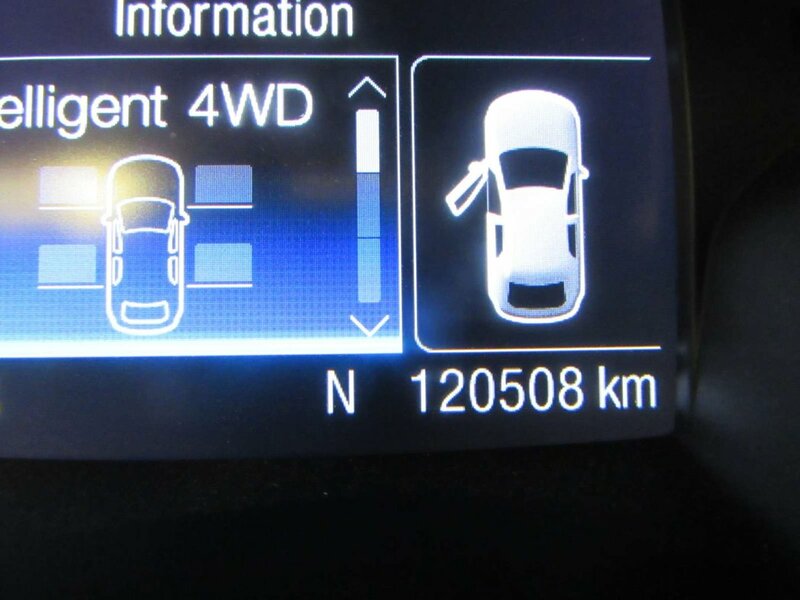 It provides awesome performance and control which makes your driving experience just that much better! 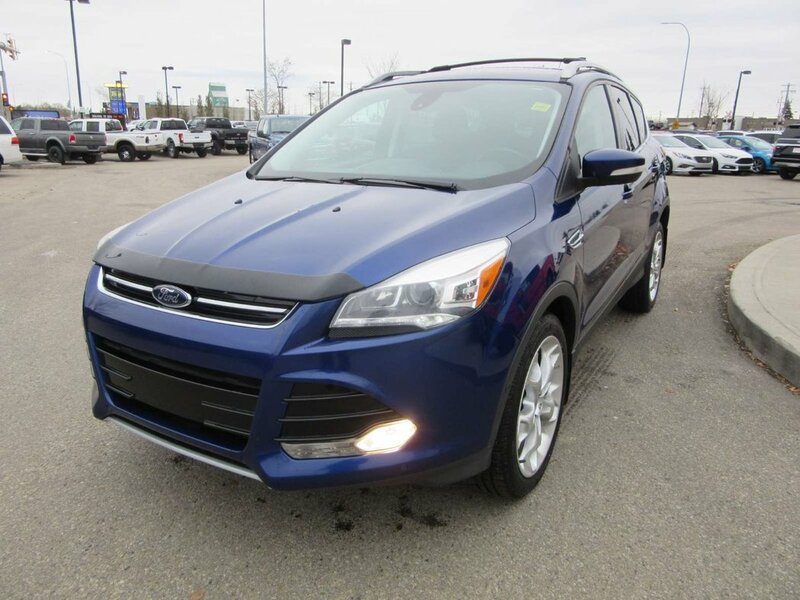 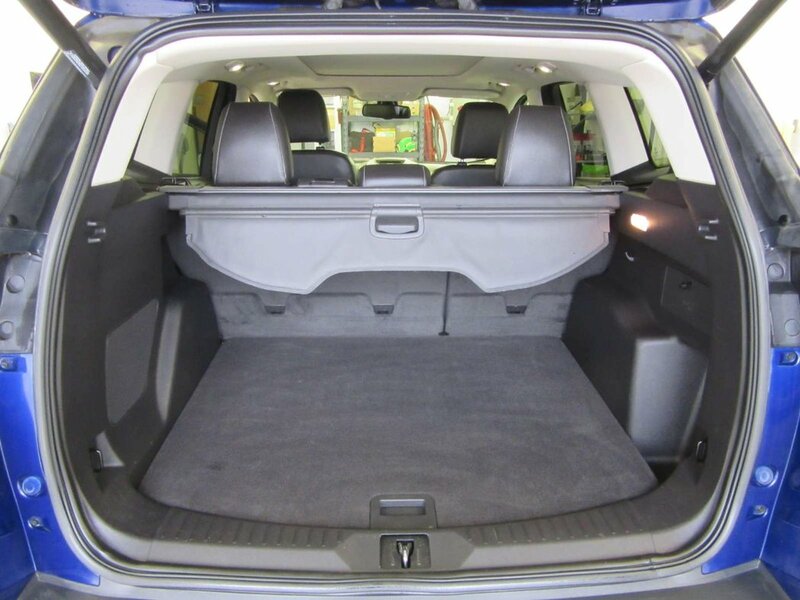 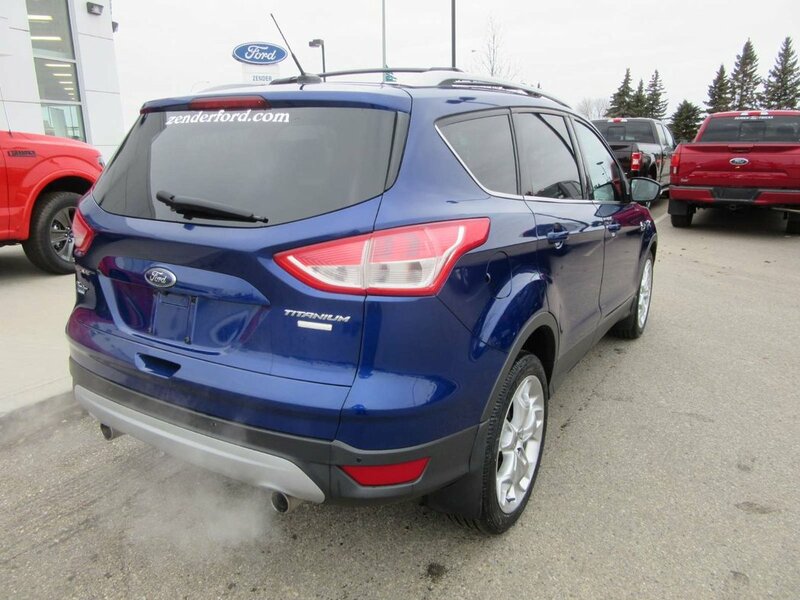 We're positive that you'll love the Ford Escape! 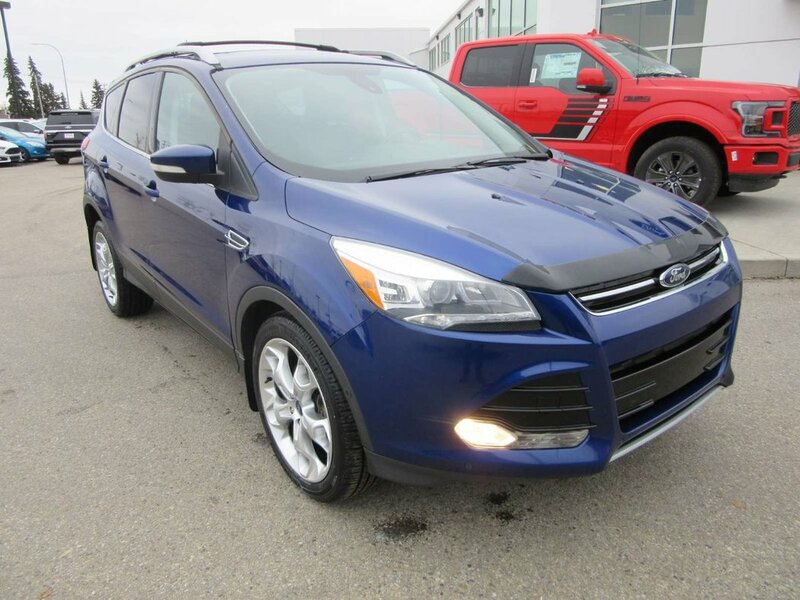 It is great for all groups; individuals to famillies! 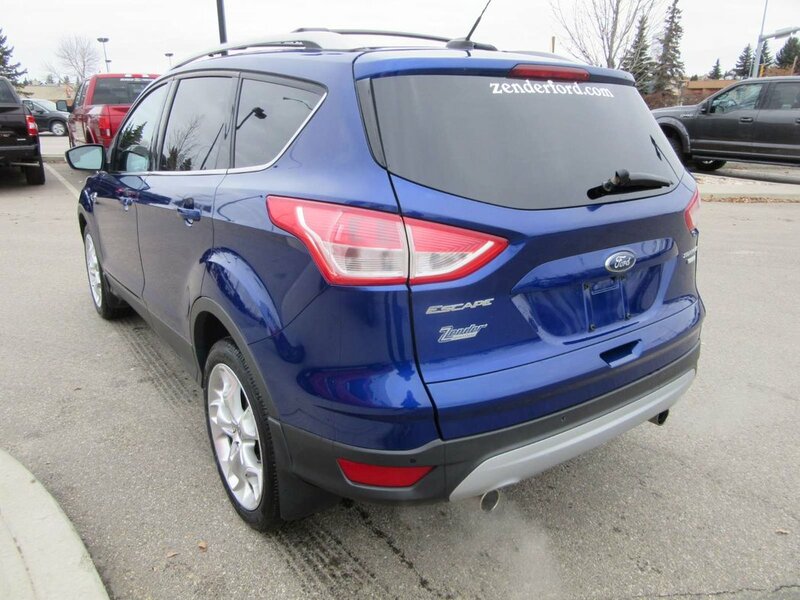 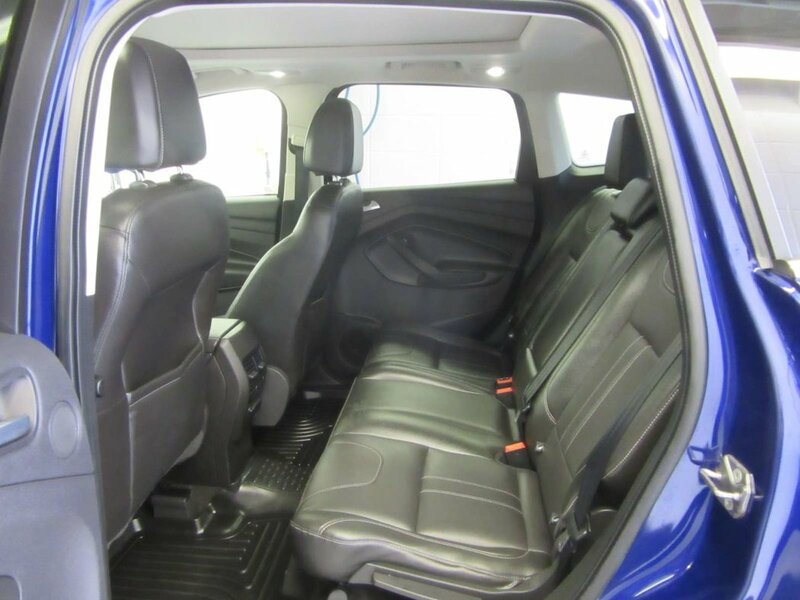 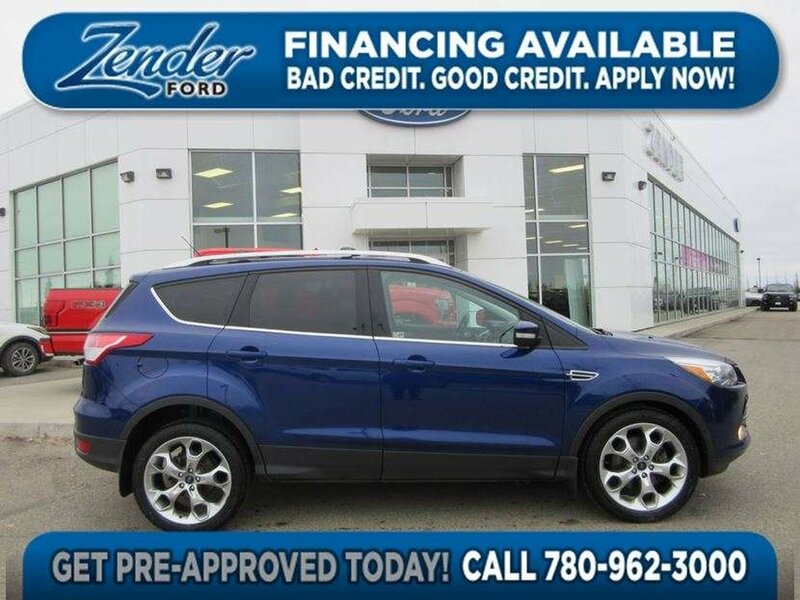 Come on down and test drive your Escape, you'll be delighted by the comfort and ride!